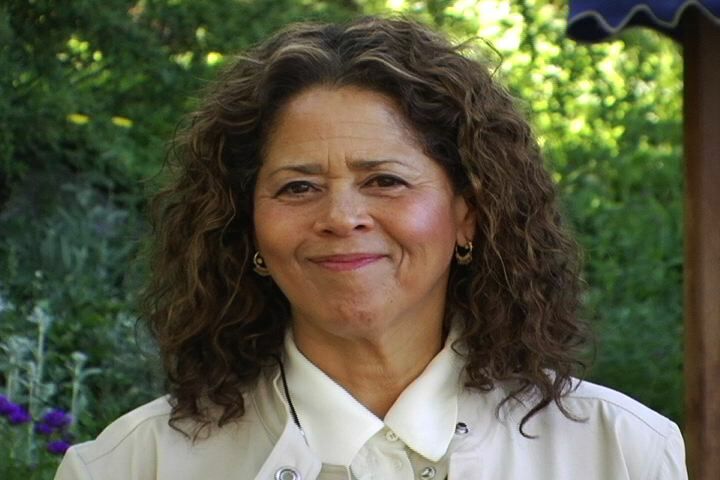 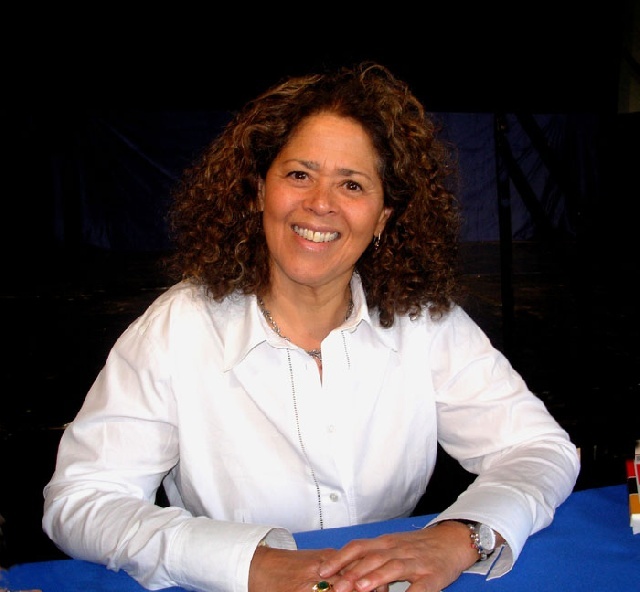 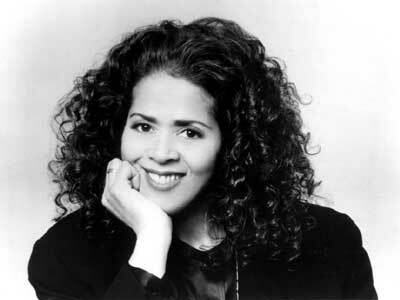 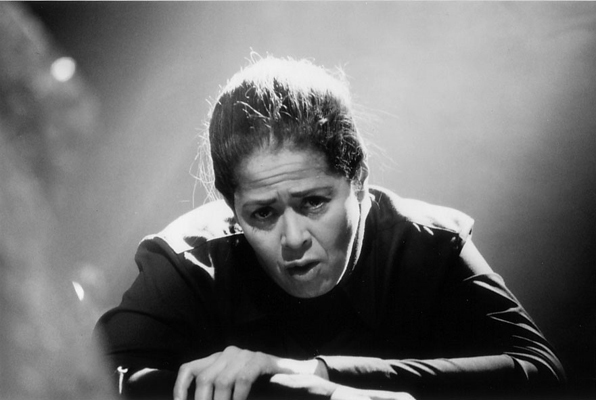 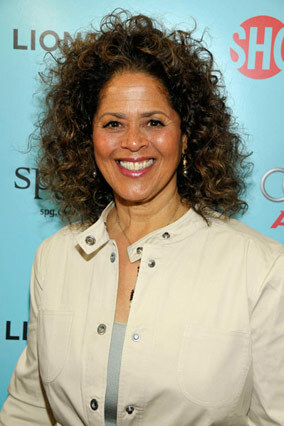 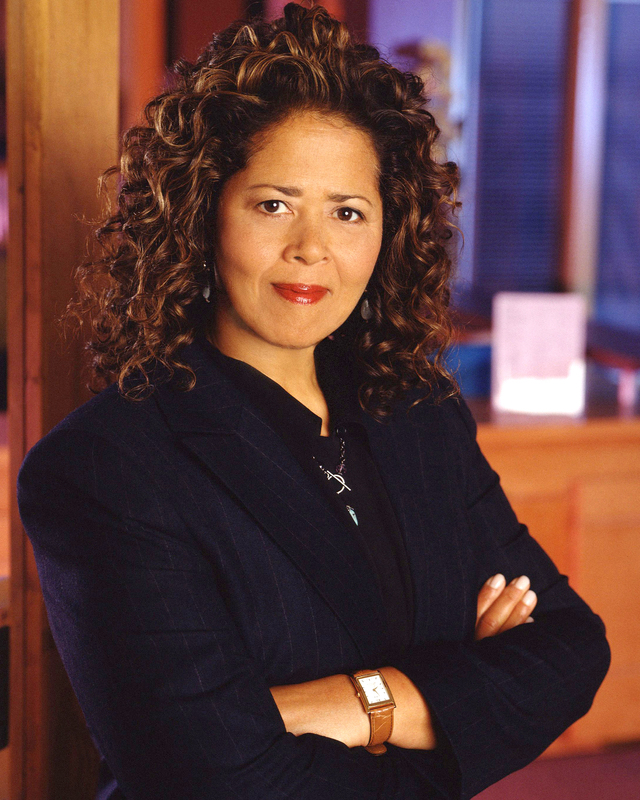 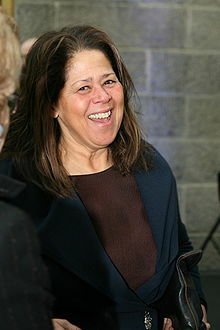 Anna Deavere Smith profile - Famous people photo catalog. 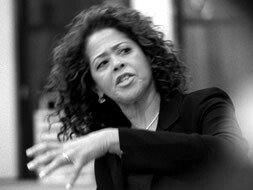 Awards 2 wins & 5 nominations. 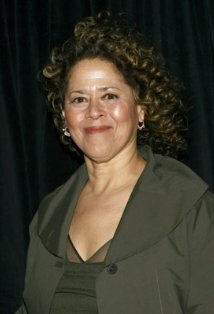 Last was: 2009-2011 - Nurse Jackie.